Listen to the rising U.K. vocalist’s new single. Gruff-voiced U.K. R&B singer Samm Henshaw's new single will be relatable to anyone whose Sunday mornings have begun with an argument about praying to God. The exuberant single cleverly interpolates handclaps and gospel vocals, hallmarks of church music, to create an anthem for those who'd rather stay in bed. 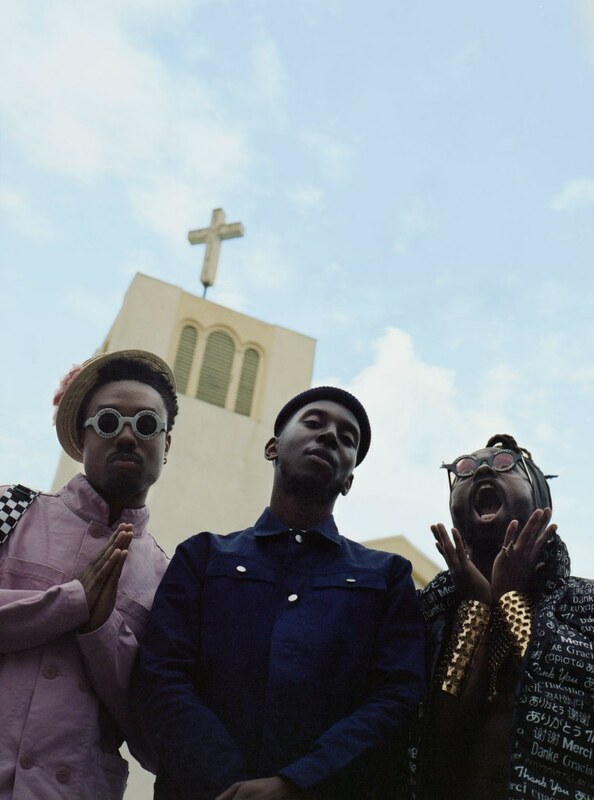 Samm is aided by Atlanta duo EarthGang, who are signed to J. Cole's Dreamville label. The song is premiering via The FADER and can be heard below. Speaking via email, Samm said, "'Church' is basically about the struggle between me and my parents when i was a teenager. I love my sleep so them attempting to wake me up to go Church on a Sunday morning was a constant battle!'"